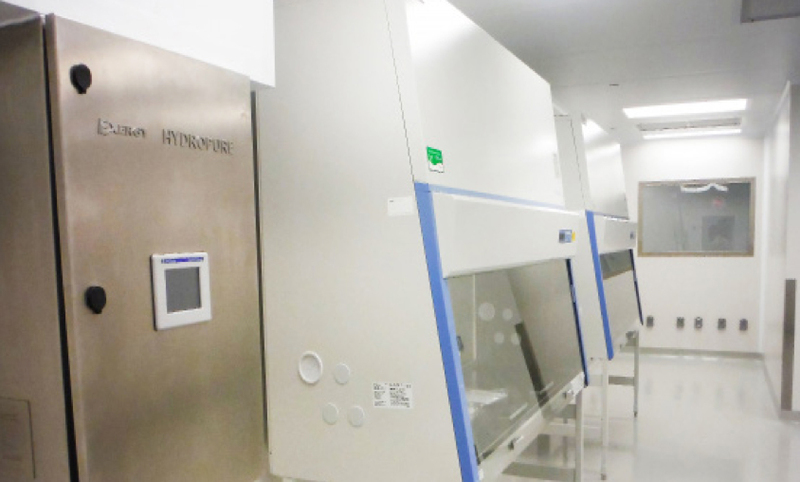 Provided construction management and onsite supervision for fast track 5 month program for lead Biopharmaceutical and Cell Therapy client. 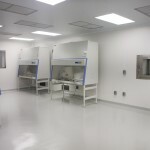 Included cGMP warehousing, cGMp compliant cold rooms, clean non-classified space, as well as 14,000 sf of additional office and lab areas. Installed the RODI, WFI and clean steam systems, CDA and blood gas system. 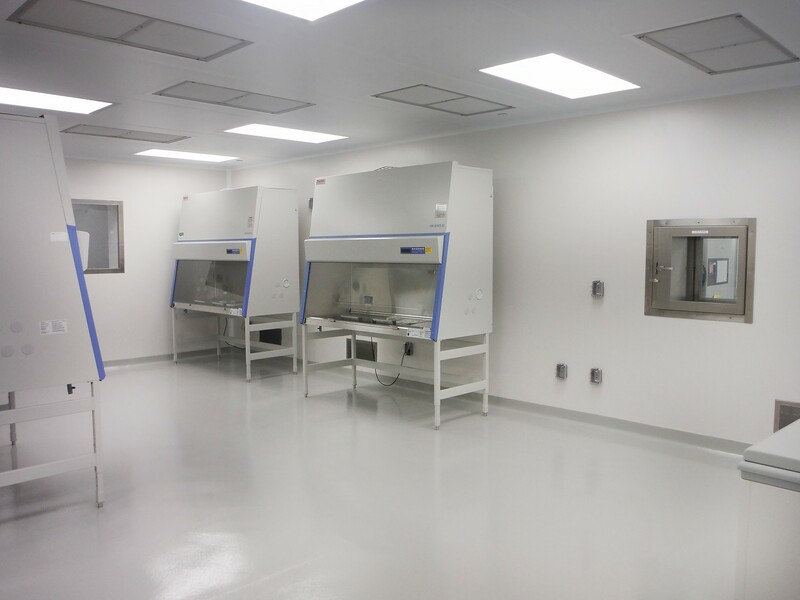 Procured and installed owner’s equipment including washers and autoclaves. Included a new chilled water plant, boiler plant, emergency generator, all new HVAC controls, new fire pump, and a new city water booster system. HCC is currently working on designing a new, larger, second phase for WUXI APPTEC.